The post Sqore secures $4m in new funding appeared first on The PIE News. The UK has overtaken the US as the destination of choice for Turkish students, according to a survey carried out by IEFT Fairs. Other European destinations are also gaining popularity. 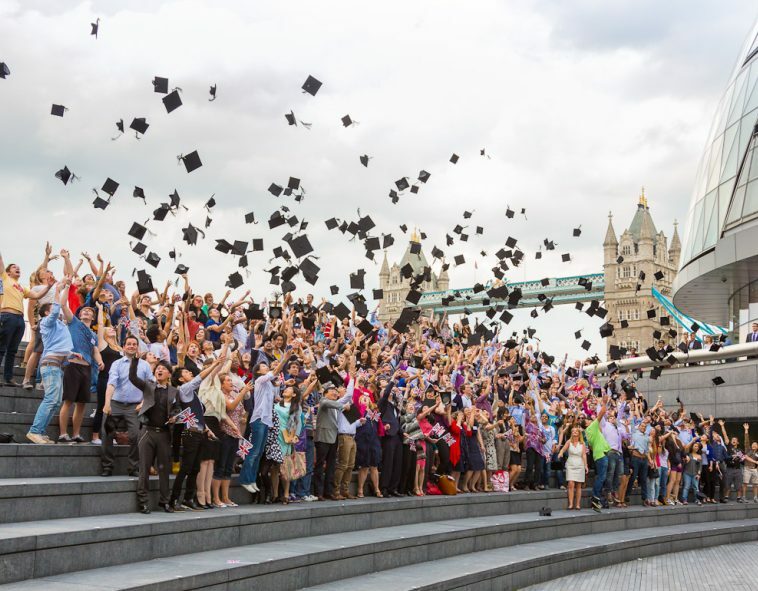 The post UK now top destination for Turkish students appeared first on The PIE News. Virtual Reality is being embraced across international. One firm has taken this new tool to disrupt the traditional methods of teacher training. The post Virtual Reality teacher training takes off appeared first on The PIE News. The post QS World University Rankings show US still top, but Asia rising appeared first on The PIE News. Essentially what we are trying to do is build a relatively well balanced student body. But perhaps what really matters to us most is to make certain that we are going to bring (more) female students. The post Janusz Kozinski, vice-chancellor, New Model in Technology and Engineering (NMiTE), UK appeared first on The PIE News. Languages Canada wants to be the single contact point for partnerships in what is otherwise a provincially regulated education market. At its 10th anniversary, new rules on compliance and teaching were unanimously voted in to set its members apart. The post Languages Canada: new quality efforts will build partnerships appeared first on The PIE News. Family relationships play a crucial role on the international student experience, impacting student retention, academic resilience. The post Study says family crucial to mobile students appeared first on The PIE News. Tamwood international, a Canadian language training and study abroad provider, is expanding its work-study division, with hospitality and business courses. The post Tamwood expands work-study offering appeared first on The PIE News. The post Quad Learning raise cash, move to recruitment appeared first on The PIE News. The post Quad Learning raises cash, moves to recruitment appeared first on The PIE News.